There’s a pretty big problem with modern game design – and no, I’m not talking about the unfortunate proliferation of DLC and micro-transactions. While those are indeed a scourge, the biggest issue I have with modern games is that thanks to the internet and the ability to deploy patches very nearly at will, games re frequently being shipped in sates that are a far cry from what you’d call “working.” You could say that most of last year’s major releases was broken in some way or another – but that’s fine, because developer can just release patches to fix things. Only, it seems that they’re can’t even do that. Halo: The Master Chief collection was released in November last year. It’s still broken. 343 industries came under quite a bit of fire recently when they announced that they were beta testing the latest patch to fix the collection’s appalling matchmaking. They’ve now opened themselves up to even more ridicule and vitriol. The patch has been delayed – because the beta to test the patch of a game that’s been on shelves for months has been put on hold. “As this update contains the biggest changes to the Matchmaking system yet, we’ve identified that additional time and testing is required,” 343 wrote on Halo Waypoint. 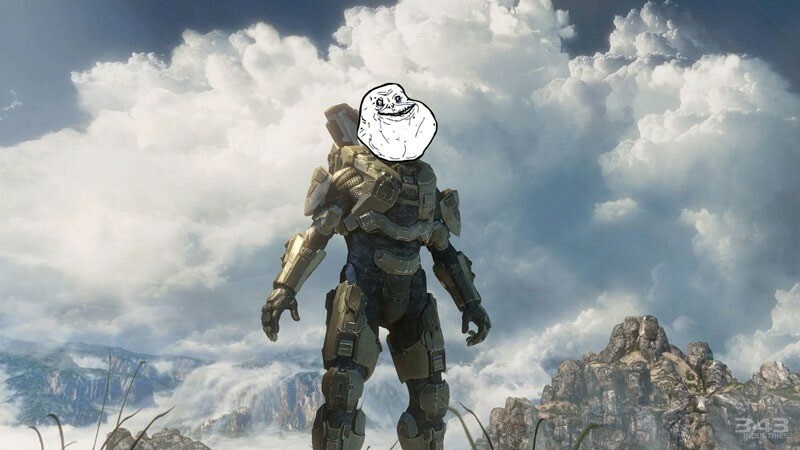 Were I one of the people who rushed out to get a slice of The MasterChief Collection’s multiplayer, I’d be beyond angry. The game’s multiplayer kinda, sorta, sometimes works for those close to the servers, but those in much of the rest of the world find themselves wholly locked out of the feature – and from the looks of things, it’s not going to be fixed any time soon. As an apology, Microsoft has issued extra time to Gold Subscriptions, and 343 has offered up extra maps and game modes – but at this point, I’d be shouting for a full refund, to be honest. It’s funny. In the last generation of consoles, it cost developers an exorbitant amount of money to issue patches – in the region of $40 000 for certification and deployment. Those have been relaxed in this generation, much to the joy of developers – but it seems it’s come at the detriment of quality assurance.